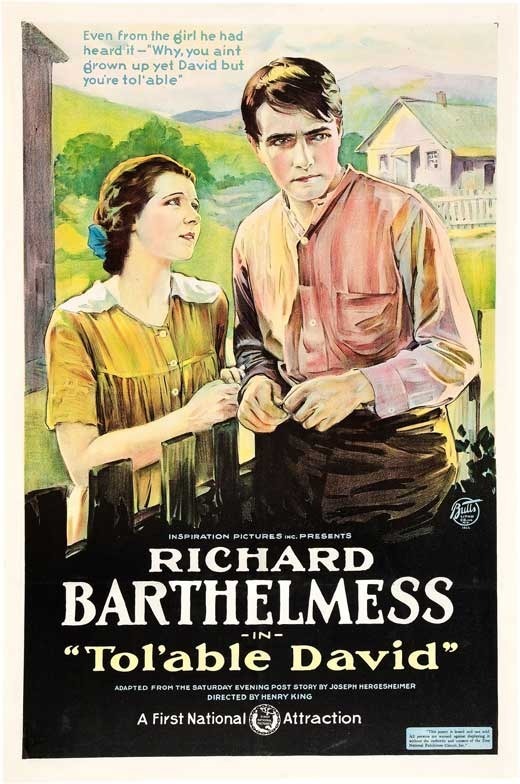 Tol'able David is a 1921 American silent film based on the Joseph Hergesheimer short story. It was adapted to the screen by Edmund Goulding and directed by Henry King for Inspiration Pictures. 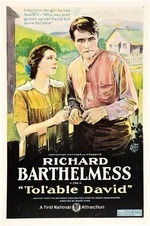 A major box office success, the acclaimed film was voted a Photoplay Magazine 1921 "medal of honor" and is seen by critics and viewers as one of the classics of silent film. In 2007, Tol'able David was selected for preservation in the United States National Film Registry by the Library of Congress as being "culturally, historically, or aesthetically significant".